In our first installment of this series, we looked at the importance of the study of history. When we consider the question of how history ought to be taught and why we would consider teaching history through literature, there are some interesting points to bear in mind: 1. How has history been taught through the ages? 2. Why use literature to teach history? 3. Why is the use of literature the most effective way to learn history? How has history been taught through the ages? In the nineteenth century, with the dawn of compulsory education in America, schools were forced to begin to standardize what should be taught to all these children sitting eight hours a day at their obligatory desks. Because the dawn of compulsory education coincided with industrialization and with a massive influx of immigrants, educators felt motivated, from a sometimes elitist mindset, to educate the masses for the purposes of creating a literate work force. Presented with the challenge of getting all these children from varying backgrounds on the same educational “page”, it is easy to see how the textbook naturally evolved. Certain events, personages, significant battles and historical milestones were deemed essential knowledge for the creation of good citizens and a stable workforce. These “facts” were compiled into disseminated formats stripped of the narrative elements of story, resulting in dry works of little human interest and no literary value. 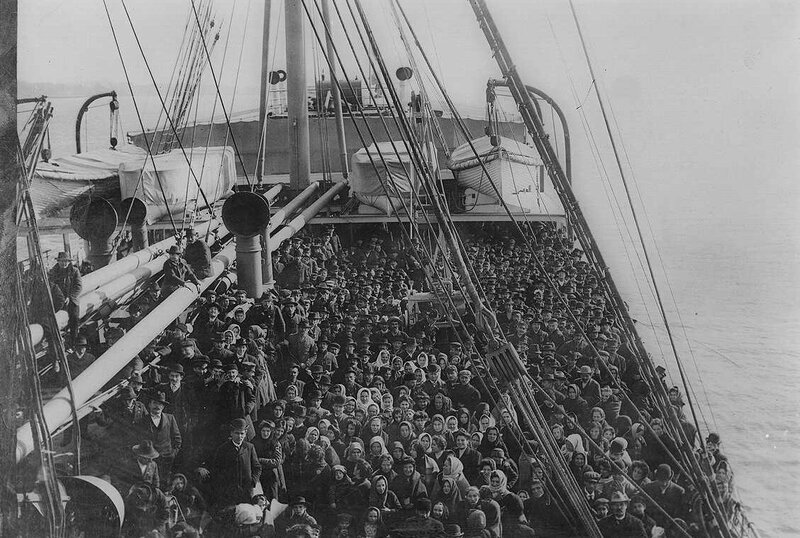 Standardizing the teaching of history spelled the death knell for creating any love of history in that rising generation of new Americans. It al so flew in the face of how history was taught for centuries. From ancient times forward students studied history by reading history. In other words, if a student say, in the Middle Ages, was studying history he read the works of Herodotus, Thucydides, Eusebius, Plutarch and Josephus. 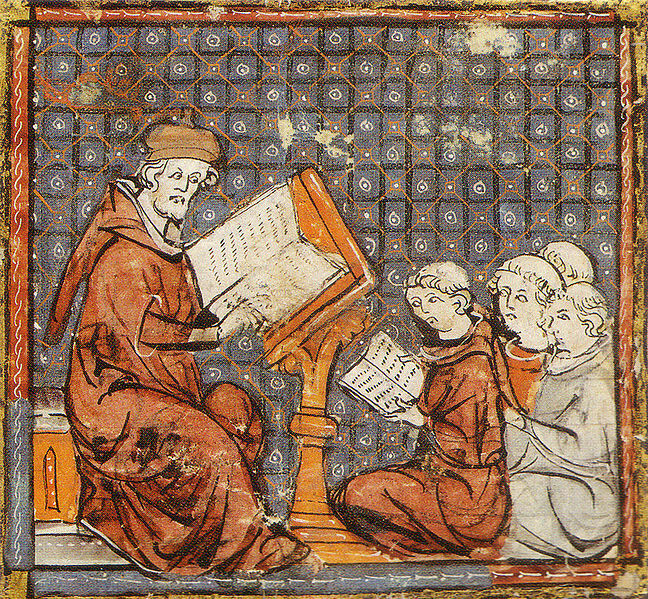 Of course, if you were a young French boy studying in a monastic school in Paris, reading these works meant learning Greek, Latin, and in some cases Hebrew, for ancient histories were not translated into vernacular languages until the late 1200s. In some instances, it would be centuries before these ancient classic texts appeared in English. An English schoolboy in London, would not have had Plutarch’s Parallel Lives in English until the late 1500s. This is one reason why a classical education was always inextricably linked with the study of Latin and Greek. Why use literature to teach history? Our ancient young predecessors, sitting by candlelight or lamplight, reading history, actually read history through literature. There simply was no other way to study history–which brings us to our second point. History has effectively been taught through literature since ancient times. Only just the last century or so has this vibrant subject been robbed of its human connection by the ubiquitous textbook. As Neil Postman urges in his book, The End of Education, those who desire to improve teaching ought to get rid of all textbooks which, in his opinion are “the enemies of education, instruments for promoting dogmatism and trivial learning” (116). Exchanging literature–biographies, classical works, even historical fiction, for the history textbook not only restores this discipline to its historic roots, but also reinvigorates it with its inherent passion, human interest, and wonder. 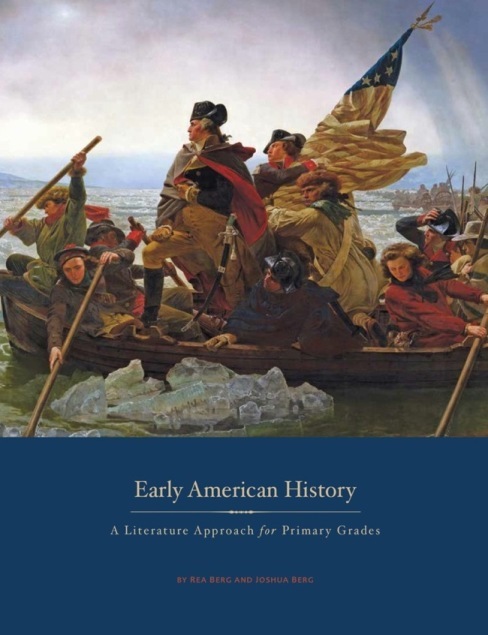 A middle-grade child reading Johnny Tremain for her studies of the American Revolution will learn far more about the essence of that struggle than even the most colorful textbook could ever impart. Why is the use of literature the most effective way to teach history? The notion of emotion and empathy as a critical component of history’s ability to speak to the human heart, was promoted by Charlotte Mason, the 19th century educational reformer. She advocated the use of “living books”–literature, history, biography—”to open limitless avenues of discovery in a child’s mind”. She taught that all, “Education should aim at giving knowledge touched with emotion” (For the Children’s Sake). It is the connection between the human heart, mind, and will, that makes the study of history so enjoyable and memorable to those fortunate to study it through the best books. As a wonderful by-product, students brought up on an educational curriculum rich in the best literature often become compassionate, engaged, and thoughtful adults–the best possible educational outcome. 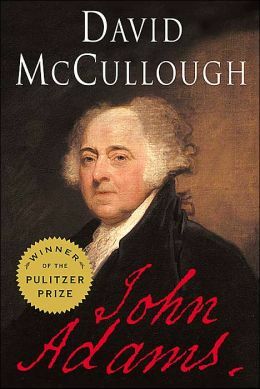 “Knowing History and Who We Are.” David McCullough. Imprimis. Hillsdale, MI: Hillsdale College. April 2005.